Things are about the get crazy when we welcome “The Wizard” Nathan to this weeks edition of the bumcast! Nathan is a seasoned actor, director, and also the executive producer and co-creator of Slings, Flings, and Dingalings! We will be discussing the 2016 SFD Radio Network Slingy Awards, what to expect with their radio network, and some favorite drinks! 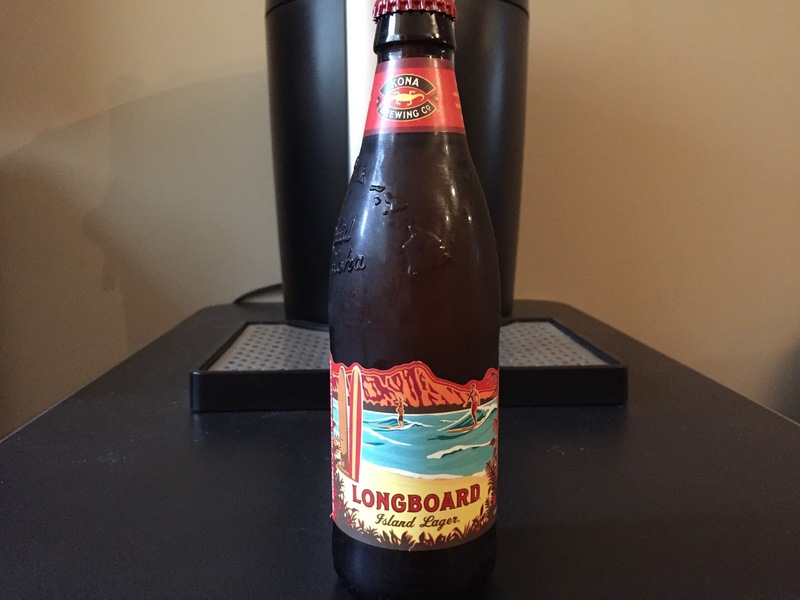 Have one last gasp of summer 2016 and grab yourself a Kona Longboard Island Lager, the BWB Beer Of The Week! We will also have the latest updates on the BWB NFL Pick 'Em League, the Podcast Fantasy Showdown League, plus much MORE on this weeks episode! Tell your friends to join the party. Cheers! Listen to "Bumming it with Producer Nathan" on Spreaker.